We teach advanced learners to use the full range of English sounds, structures and intonation in their speech. 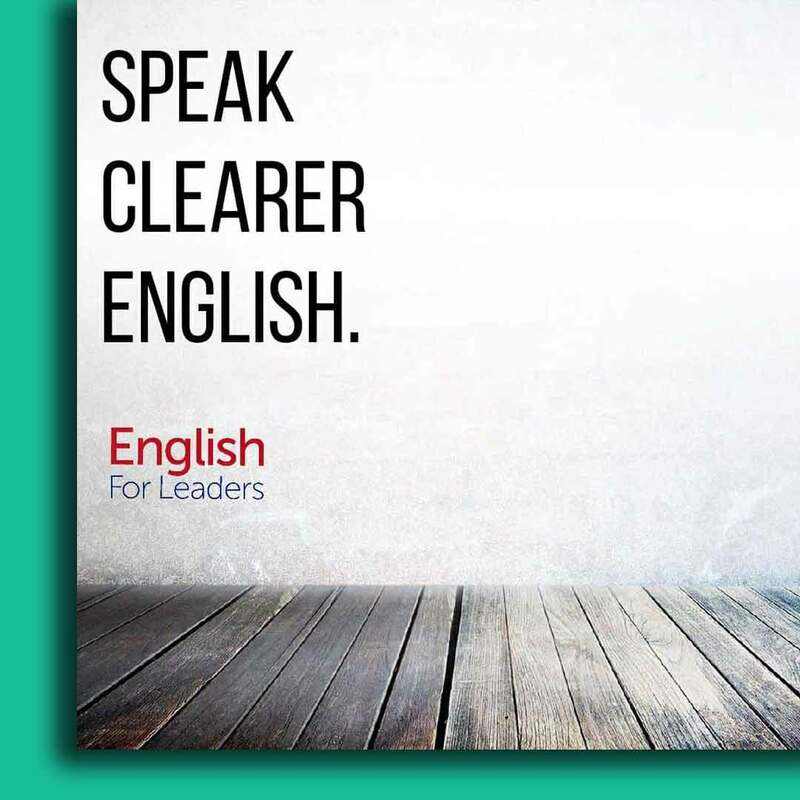 Our pronunciation course is practical, fun and effective, and is delivered by our Lead Instructor, David Duenzl, who has over 8 years of experience in teaching pronunciation along with other English courses. 4 weeks – 3-hour classes plus exercises for home. Call 0468 326 578 for more details. We all want our voice to flow and through the use of curated content we have adapted our material into role-plays, presentation mimicking exercises, poetry and song to enhance your tempo and connectivity in spoken word.  English contains 19 vowel sounds and 26 consonant sounds. The key is first to know how to produce every sound using the articulators (lips, tongue, mouth) and voice. The better you can join sounds, the more confident you will be. When you can hear which sounds are weak, which sounds disappear and which sounds change together you will able to start creating similar sounds. We help beginners to first hear these differences and for more advanced speakers, we help you to master them. English has three intonation patterns; falling, rising and fall-rising which are used with stress patterns to give emotion and meaning to speech. A few simple techniques can totally change the way your English sounds and the way you understand native speakers. Ever heard the phrase, ‘timing is everything’, well, without a sense of timing in your voice, your speech patterns might sound jarring to English listeners who aren’t used to too much staccato or disjointed flow. Incorporating music theory and recording tools we enhance the overall texture of your voice in unique and revolutionary ways. Depending on who you interact with, your tone needs to adapt and suit. We have trained many professionals to adjust their tone, pitch and speed to match the occasion. Our role-plays are fluid and help you to express yourself in ideal ways. The course book is included with your course, containing all the drills and exercises you will use in class and at home. Between classes, you should practise using the book and audio to ensure you transfer the skills to your day-to-day speech.